Madonna, Donatella Versace and Sir Richard Branson all own or have owned villas on northern Italy’s idyllic Lake Como, also known as the celebrities Italian Paradise. A perfect combination of water, mountains and Roman historic beauties, which has captured the attention of Hollywood star and now successful businessman George Clooney. 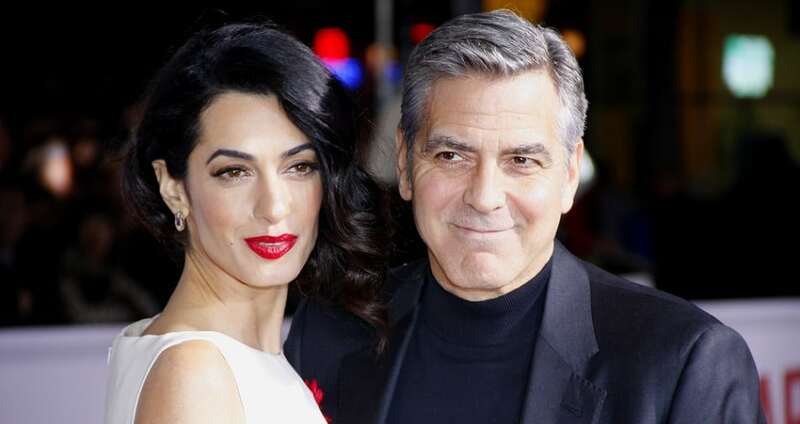 Recently he was seen in the restaurant “Il gatto nero” in Cernobbio with his wife, the attorney Amal Alamuddin.